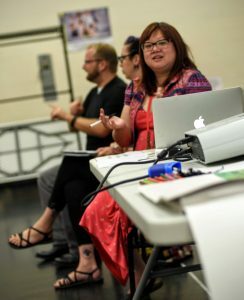 This workshop highlighted and explored various techniques and approaches to collaborating in a Canadian artistic context. 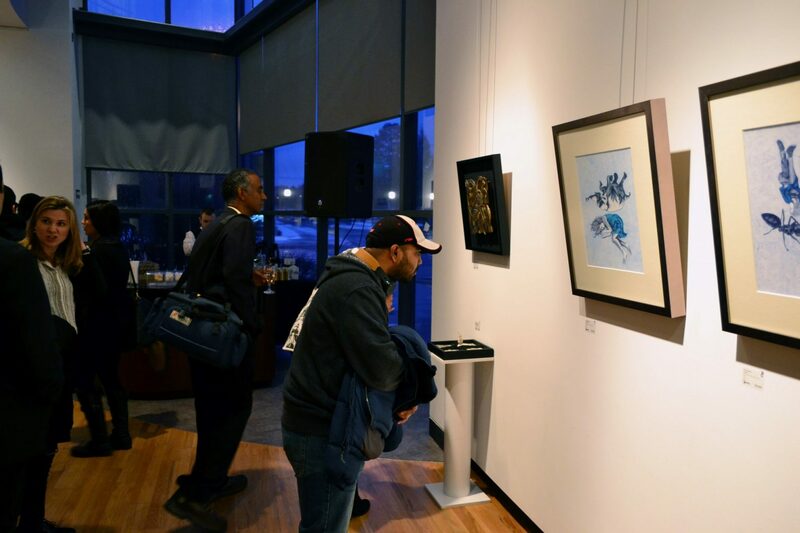 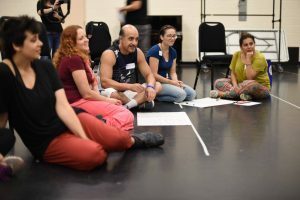 Although every artist is different, and every art form has its own culture, this workshop identified some of the common expectations from artists in Canada. 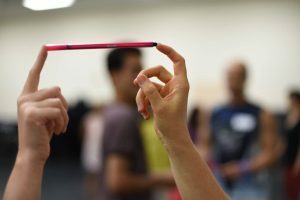 By Marjorie Chan facilitation and through group discussion, case studies, practice sessions and a chance to put those skills to work!